The Gretsch G5220 Electromatic Jet BT landed the July cover and a rave review from UK’s Total Guitar magazine. 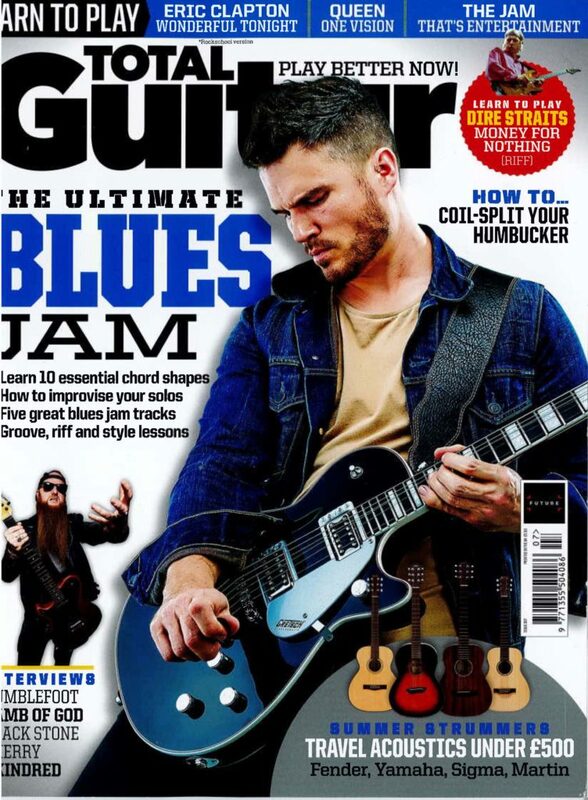 The G5220 earned 5-star praise from Total Guitar’s Rob Laing, who praised the surprisingly slim, light chambered body and Broad’Tron bridge and neck pickups that projected dark, yet crisp, clean tones. “This thing has a meat and confidence with ringing chords and riffs that puts a broad smile on our faces,” wrote Laing. “There’s a care and attention to the aesthetic that Gretsch brings throughout its line and it’s here in healthy doses,” he wrote. 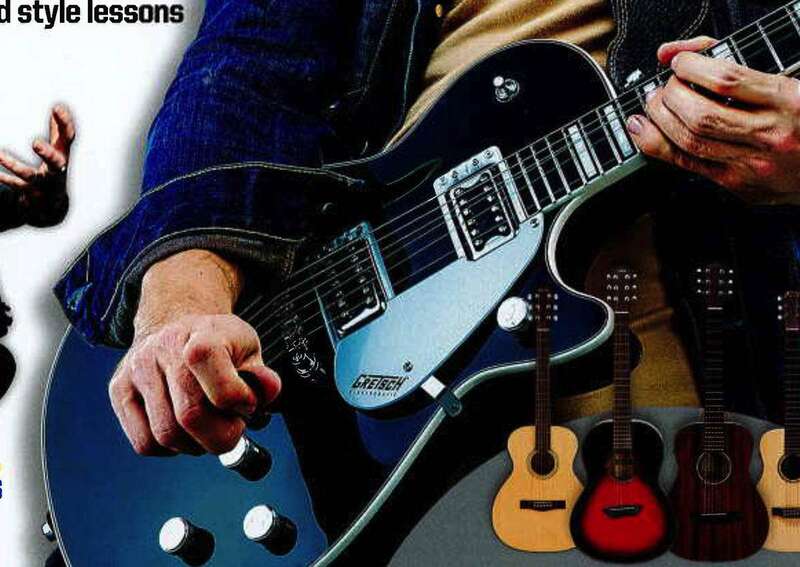 Read more here to see all that Total Guitar loves about the G5220.